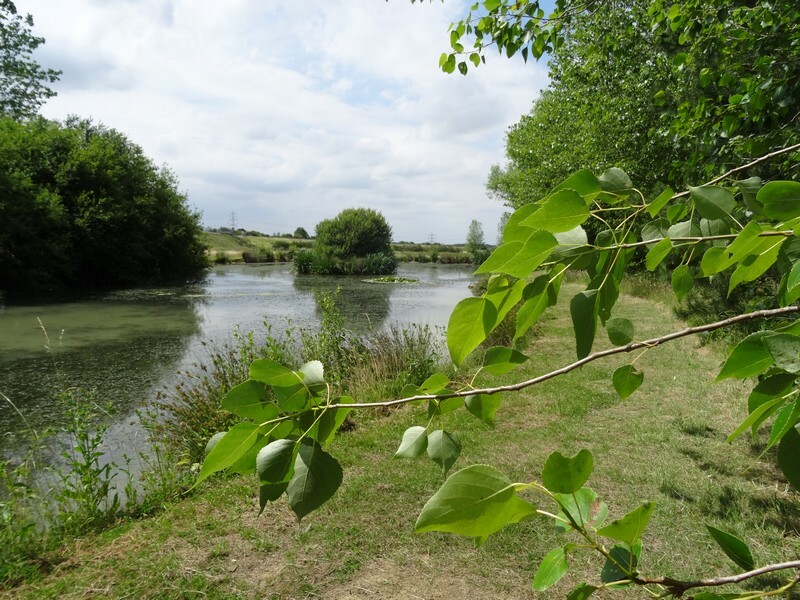 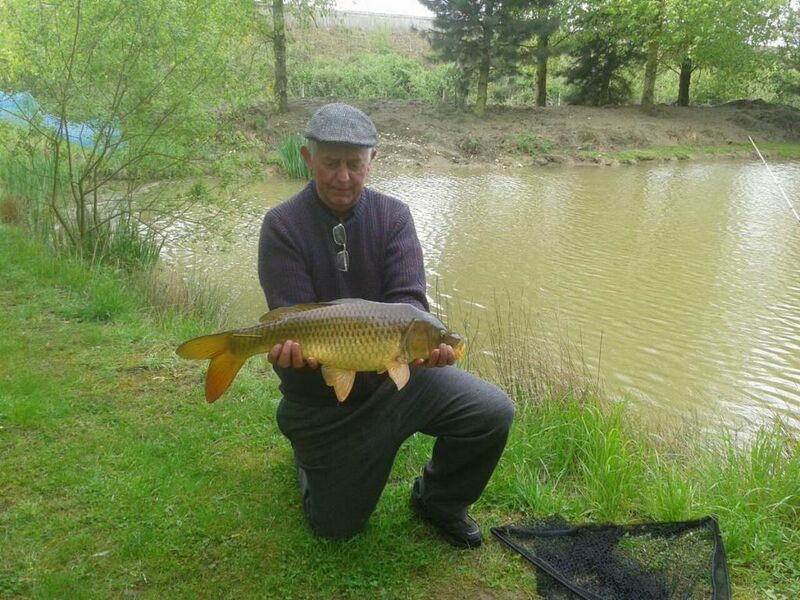 Surrounded by fields and woodland and next to two well stocked fishing lakes, the camping at Thorns Farm Leisure near Barrowby, is renowned for providing a haven from the pace of modern life. 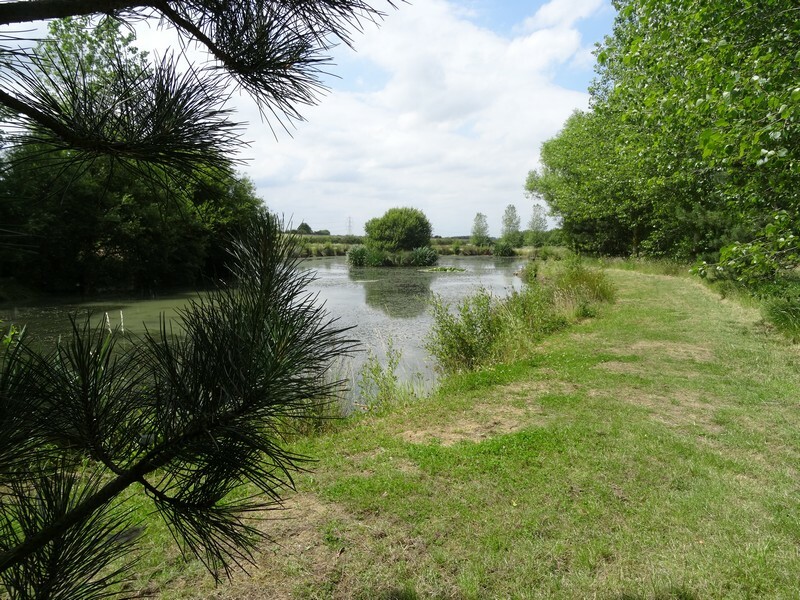 With plenty of local attractions including Belton House & Deer Park, Belvoir Castle, Easton Walled Gardens and Stoke Rochford Hall, Thorns Farm Leisure is also an ideal base if you are visiting Belton Horse Trials or the PFI Kart Circuit at Brandon. 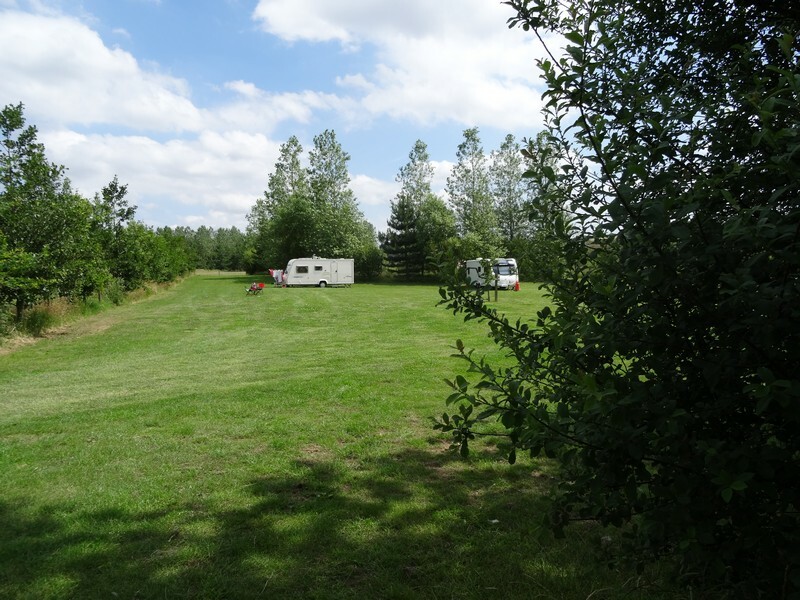 Enjoy our beautiful campsite for £12 per night including electricity or £70 for a full week. 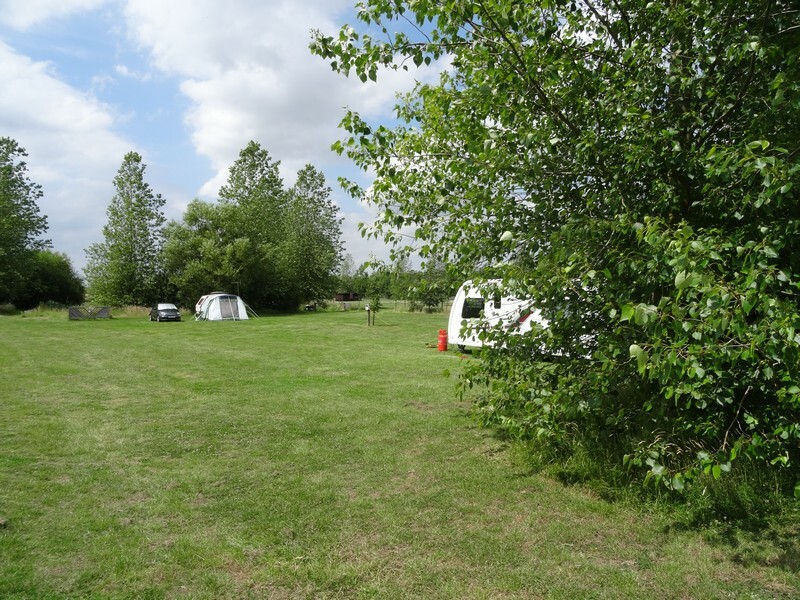 * You will need a long cable as Thorns Farm has two multiple hook-up points rather than electric on each individual pitch. 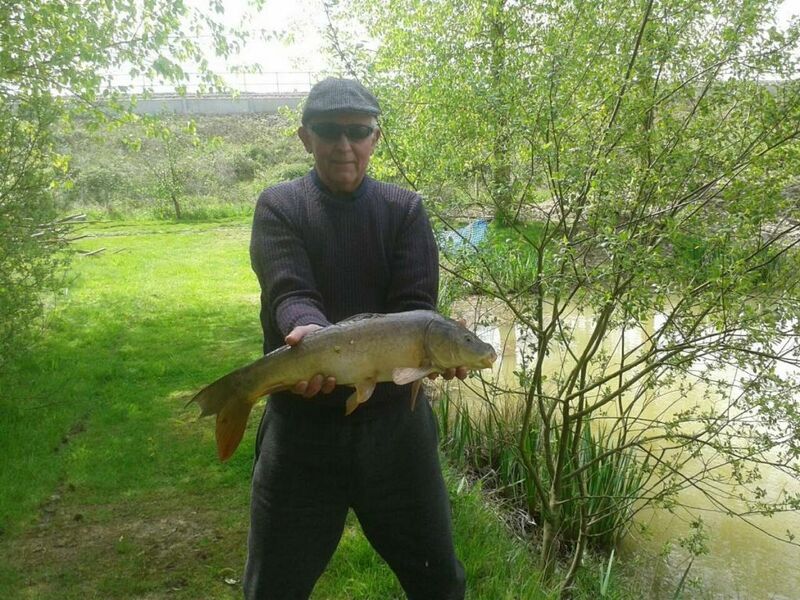 For just £5 a day you can enjoy fishing in our well stocked ponds. 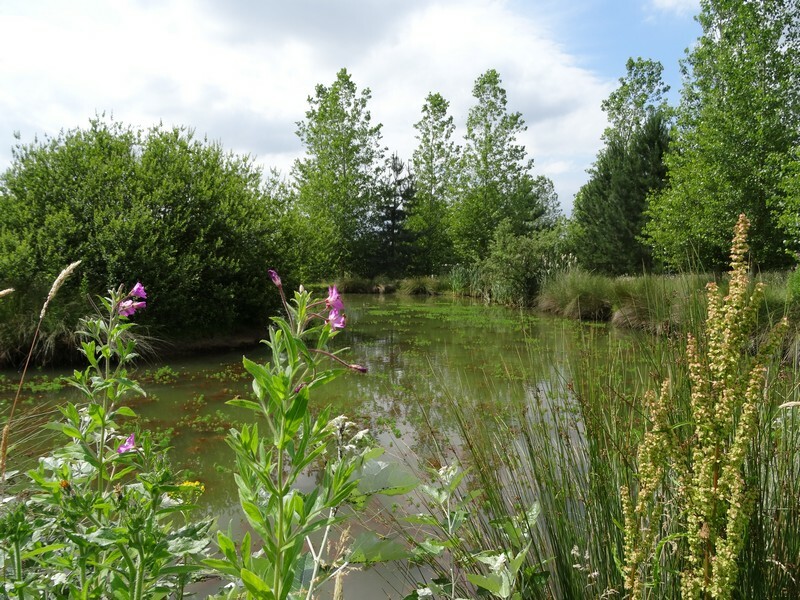 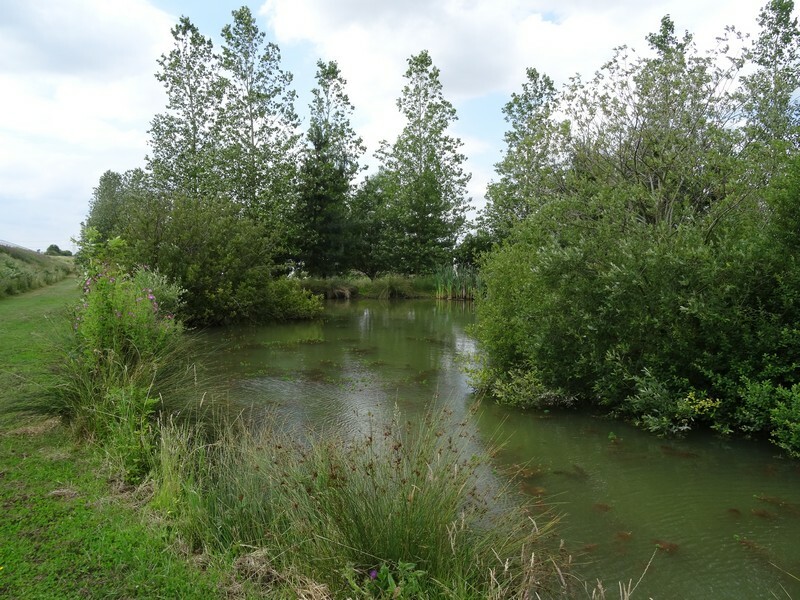 Thorns Farm Leisure has five ponds of which two are open to camping and bed and breakfast guests.